ABC-ARTE's activity is based on the promotion and diffusion of contemporary artistic languages, focusing mainly on two directions: the support towards artists of new generation, who experiment with languages and formats, and the study of XXth century international masters, with a preference towards abstraction and especially gestural abstraction. In both cases, the realization of specific projects is accompanied by the publication of book series (colored, bilingual, including scientific research). 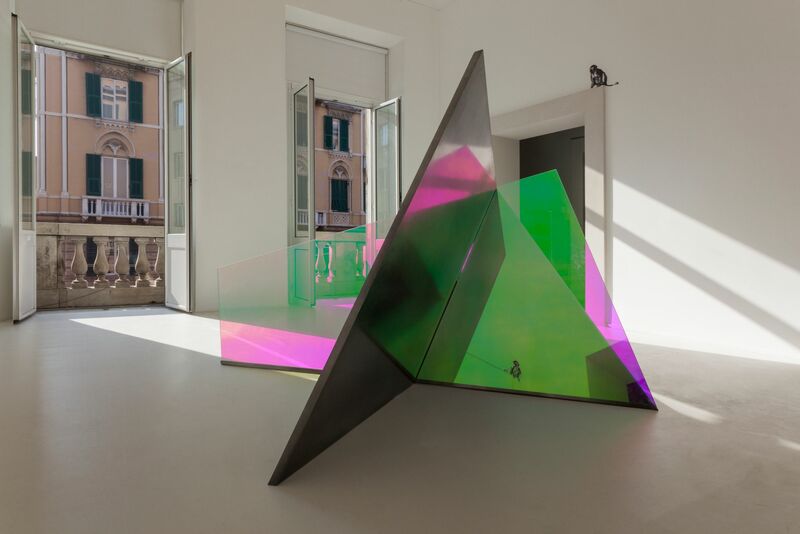 Thanks to its position in Genoa's historical center, facing the arches of the Oriental Market, our gallery opens to the city its own vocation as a reference in the Italian contemporary art scene, creating specific actions to connect with a wider and less conventional audience.